Below is my response to the decision by Cambridgeshire Constabulary not to rollout Operation ‘Close Pass’. As Police and Crime Commissioner, my job is to protect all road users, whether car users, cyclists or pedestrians. That is why I support a multitude of different safety initiatives. There are 6,000 roads and streets in Cambridgeshire and the police cannot be (and never have been) on every single road. 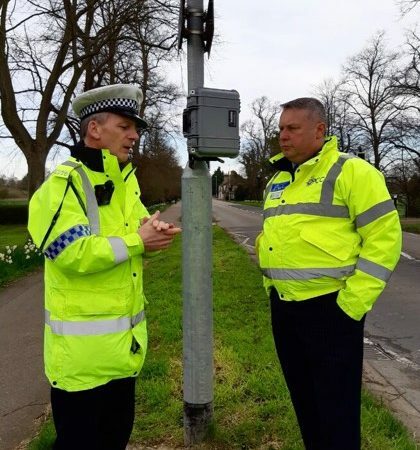 With ever-reducing budgets impacting on police resourcing as well as on other bodies, it is more important than ever that we work together to find new solutions to keeping all of our road users safe. People need to take a sensible approach to overtaking cyclists and I’m pleased to see the majority do. The code is clear – don’t get too close to the cyclist you intend to overtake, use your mirrors and signal when it is safe to pass, allow plenty of room without putting other users at risk. My first priority is to reduce road deaths in our county, fatalities which are primarily car drivers caused by other people driving dangerously or inappropriately. That is why earlier this year I invested in a Casualty Reduction Officer. Jon Morris has years of experience in dealing with these issues and continues to work on a daily basis with a wide range of statutory and non-statutory agencies to help educate all road users about keeping safe. One such scheme is Speed Watch which I’m pleased to see now has over 2,000 volunteers.  I would encourage anyone in any parish who wants to set up a scheme to contact Mike Brooks, the Force Watch Coordination Officer: mike.brooks@cambs.pnn.police.uk. Another initiative is the introduction of Drive iQ which I introduced in June this year. 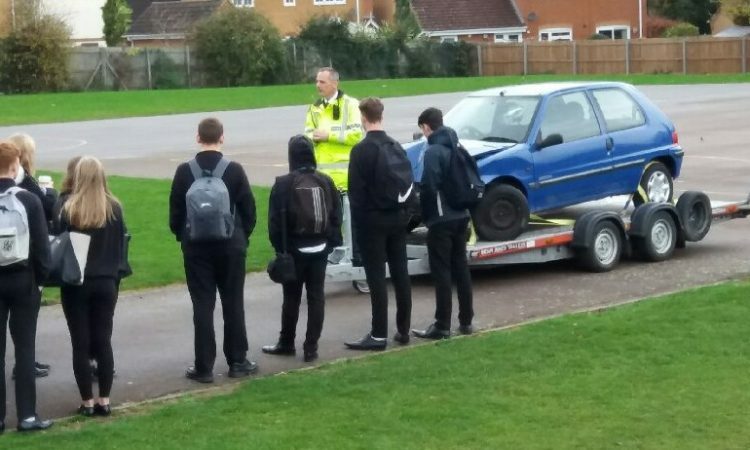 The web-based learning programme is helping educate young people how to keep both themselves and others safe while driving. It is clear that enforcement alone will not reduce fatal and serious collisions and it is vital the police focus work on preventing them from happening in the first place.